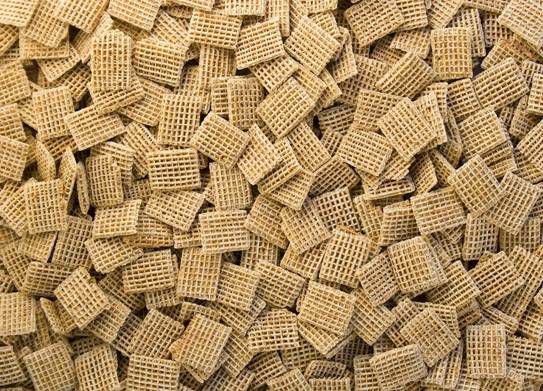 No doubt cereals are the staple breakfast choice but upgrade them to whole grain, and you’ll breeze by your day like never before. Wholegrain is naturally high in fiber which slows down the release of glucose into your bloodstream, allowing for more a consistent energy spread throughout the day. This is in contrast to sugary cereals with refined carbs that provide only that initial rush; however, the sugar spike causes excess insulin to be produced, pouring out all that energy into that short period. 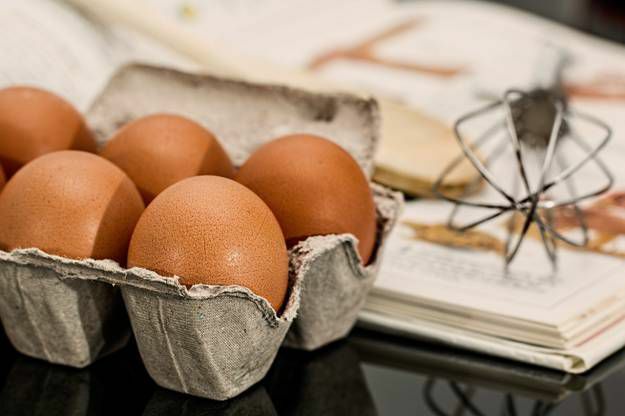 Commonly taken as the epitome of a protein-loaded food, eggs are the essential supplement for after exercises as they help rebuild broken-down muscles from intense workouts. While it serves that purpose, eggs are also rich in B-vitamins that function to convert the food you take in into energy. Egg yolks are however high in calories so if you’re just going for the energy, you may want to stick more to the egg whites. Yolks are nevertheless highly nutritious if you don’t mind the extra calories! As nature’s own energy reserve, nuts can share their nutritious abundance with us too! 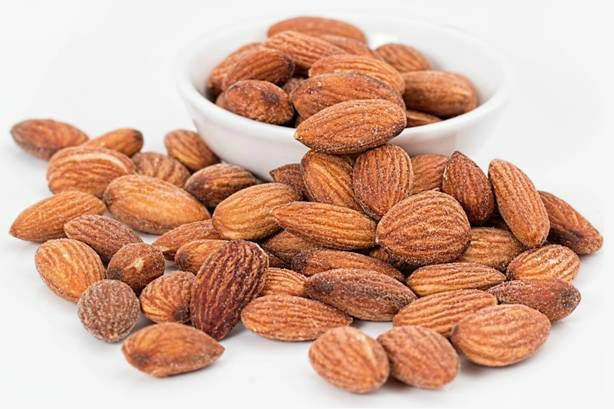 Almonds, cashews, and hazelnuts are very rich in magnesium, a principal component in the conversion of sugar to energy. On the other hand, walnuts are one of only several sources of melatonin, a hormone produced from sundown in your body to help you sleep soundly. Alas, you produce less melatonin as you age, depriving you of your oh-so-precious sleep! Munching on some walnuts as a midnight snack helps you get it back for that sufficient rest to fuel the day ahead. For a change, go for trail mix – add some dried cherries to double up that melatonin dose.